Nextbase are a well-known and reputable manufacturer of dashboard cameras that’s especially popular in Great Britain, but gaining traction on the American market as well recently. 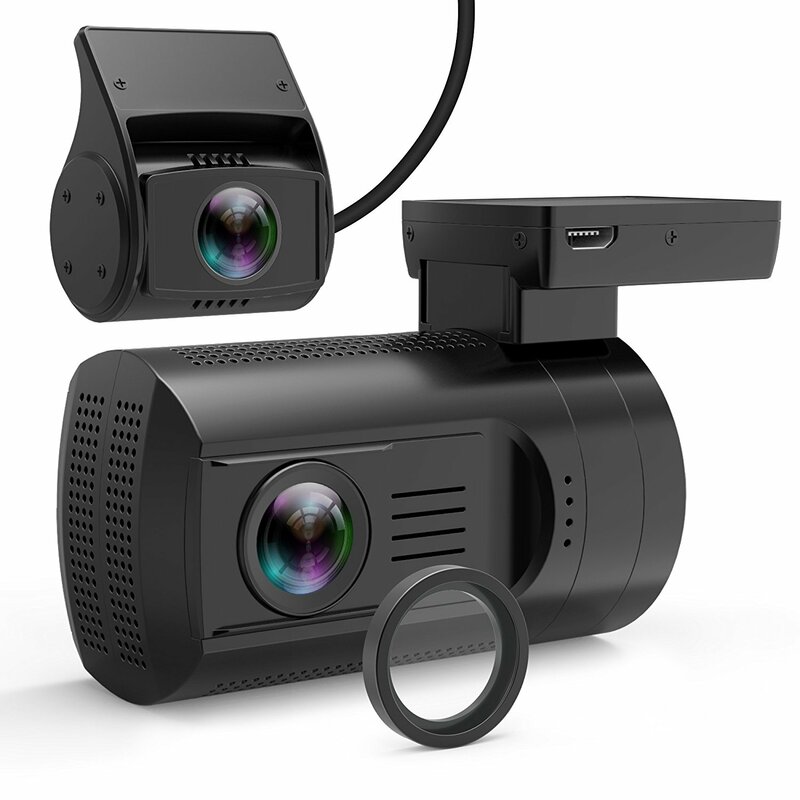 With their 612GW, they’ve taken their first shot at a 4K car camera which we’re going to take a closer look at in this article. The 612GW’s build quality is good, and the camera definitely looks smart with its brushed aluminium casing. It’s rather noticeable though, so discreetness isn’t one of its most outstanding qualities. If you’re looking for a stealthy camera, you’ll be better off with one of the many models that are mostly black. 4K means a resolution of 3840×2160. The 612GW can also do 1440p (2560×1440) resolution at 30fps, or 1080p (1920×1080) at up to 60fps. At top resolution, the camera’s video quality is good, but not great, during the day time. At night, it’s a bit blurry. All in all, we found this device’s video footage to be a bit disappointing. While most 4K cameras have problems performing in low light situations, they should at least be able to record top-notch video during the day time. The Nextbase 612GW supports Wi-Fi, and apps are available for Android and iOS. To speed up streaming to your phone, the camera also records at a reduced resolution of 768×432 in parallel to the 4K footage. This is a really good idea, as file sizes quickly grow huge at 4K resolution. Unfortunately, large file sizes also means your memory card will fill up rapidly. The Nextbase 612GW will take 64GB and 128GB U3 class MicroSD cards. A 128GB card will hold up to 400 minutes (3 hours and 40 minutes) of 4K footage. The camera comes with a simple impact-triggered parking mode that draws its power from the internal battery. Therefore, no hard-wiring kit is required, unlike most other parking mode cameras. According to the manufacturer, the battery has enough power to run in parking mode for several days. Also, it can provide power for 15 minutes in case of an accident. The downside of having a battery in the camera is that it’s quite heat sensitive, and prone to failure. Several customers have reported that the battery capacity degrades after a couple of months, some even reported the camera failing completely. Unfortunately we have to conclude that the Nextbase 612GW doesn’t live up to the expectations. For this price, we’d expect better video quality and reliability. Daytime footage is good. While not terribly sharp, you can read other cars’ license plates by pausing the video when they’re close enough. Night time footage is a bit blurry. It’s impossible to read other cars’ license plates while driving, unless they’re very close and stopped at a traffic light.